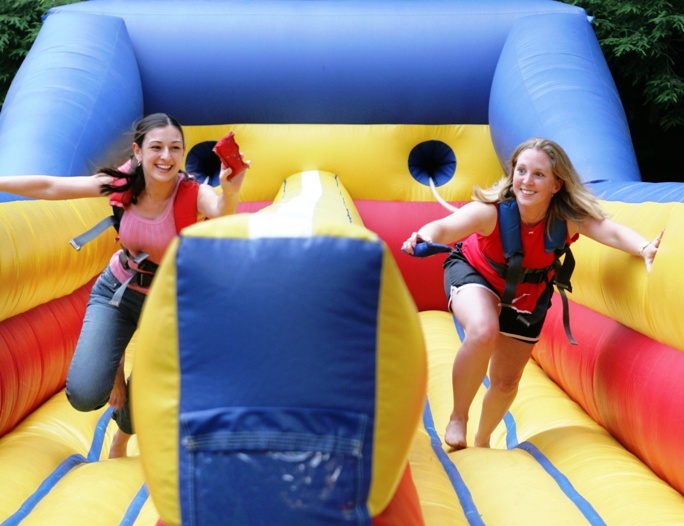 This two lane Bungee Run will test your strength as you pull against the bungee cord and try to place the Velcro marker further than your opponent. Lots of laughs for spectators as well. 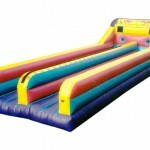 Great for fetes, festivals, corporate events and birthday parties.